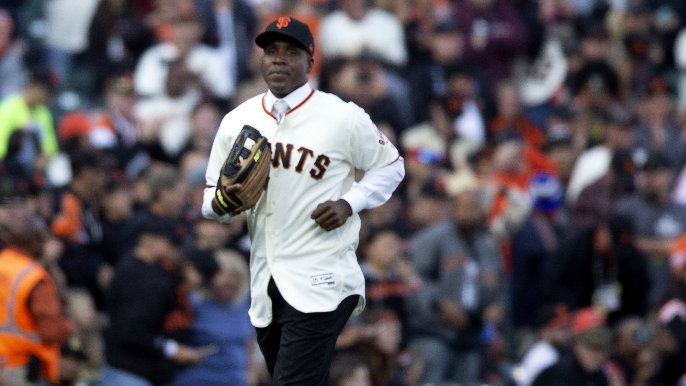 Interestingly, over 70 percent of the 232 public ballots voted for Bonds to be in the Hall of Fame. Of the 193 that remained private, only 45.1 percent voted Bonds in, according to Ryan Thibodaux. It’s almost as if many who didn’t vote for Bonds’ induction, also didn’t want their names attached to it. Of the 232 who revealed ballots to @NotMrTibbs, 71.1 percent voted for Roger Clemens and 70.6 percent for Barry Bonds. Of the 193 whose ballots remain private, 45.6 percent voted for Roger Clemens and 45.1 percent for Barry Bonds.